Ashley Benson is known for her role, Hanna Marin, in the Freeform hit TV series, Pretty Little Liars. Prior to that, she also played the role of Abigail Deveraux in Days of Our Lives and Mia Torcoletti in Eastwick. Ashley’s work does not just stop in television series but she also stars in the big screen. She played Carson in Bring It On: In It to Win It and Brit in Spring Breakers. Her career started out early when she was only ten years old. Since then, she has appeared in various productions, including music videos for different bands. Her first music video appearance was in Lil’ Romeo’s True Love and her latest was in 2012 for Hot Chelle Rae’s Honestly. She has also won several awards like Choice Summer TV Star – Female, Choice TV Actress: Drama, and Rockin’ TV Actress. She has also won awards for Pretty Little Liars together with her co-stars. She was born Ashley Victoria Benson on December 18, 1989, in Anaheim Hills, Anaheim, California. She was born two months earlier than expected with a weight of 2 pounds 8 oz. The doctors told her parents that she would need heart surgery but her heart closed up eventually even without the surgery. She stayed in the Neonatal Intensive Care Unit (NICU) for a month before going home at 4.5 pounds. She spent most of her years in the Orange County before her recent move to New York in November 2016 after the filming for Pretty Little Liars wrapped up. Ashley was passionate about performing. In fact, she has joined numerous competition for dancing hip-hop, ballet, lyrical, and jazz. Her competitive dancing ventures started out when she was still four. She also has made it in musicals too when she was at that age. She also has modeled since she was five and has appeared in dance catalogs, commercials, and more. She was under the management of The Ford Modeling Agency. She has also taken acting classes when she was a teenager and met her future co-star, Vanessa Hudgens. Another side of Ashley that is not commonly seen in public is her geekiness for Harry Potter. She had shamelessly said that she “wore a cape and glasses and tights and boots” during the opening night of Deathly Hallows – Part 1. Her family has supported Ashley since her career started. Her mother, Shannon Harte Benson, constantly posts photos of young and recent Ashley on her own Instagram page. Her posts also consist of stills from Ashley’s show and of her photo shoots. By her mother’s side is her father, Jeff Benson. 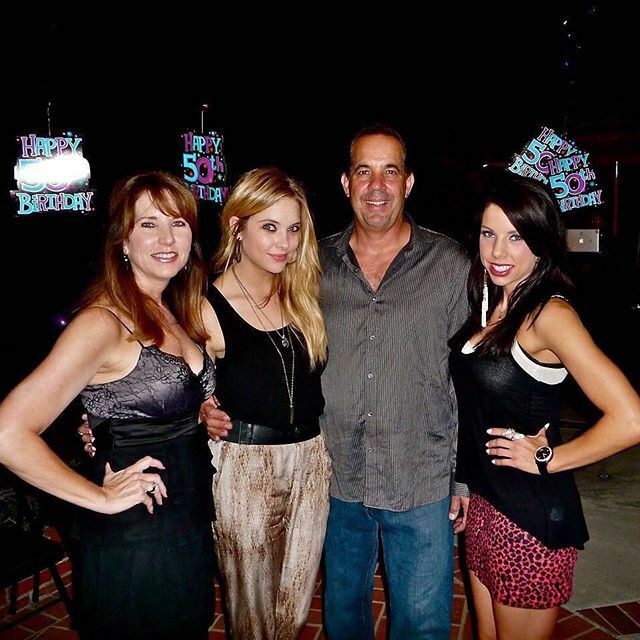 In some posts of Ashley, she can be seen visiting her grandparents. Furthermore, she was born to a Christian family and was homeschooled growing up. In one interview, she admitted that she has never experienced a prom and the closest thing to prom she had was the school dances in Pretty Little Liars. 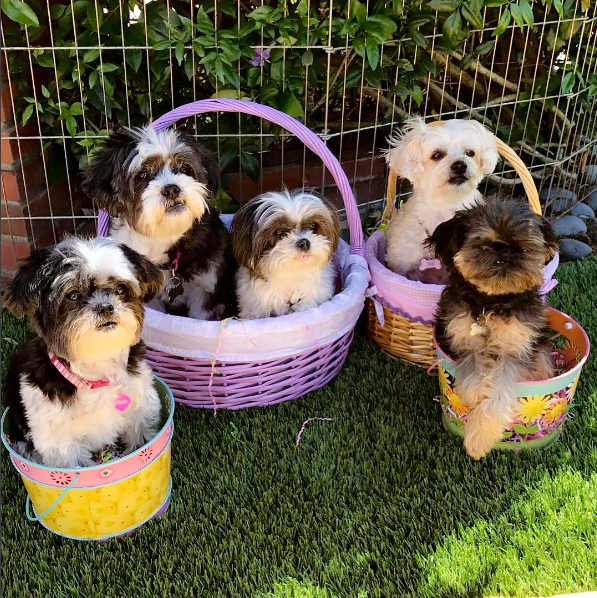 She was two dogs of her own, Walter and Olive, and shared dogs Daphne, Phoebe, and Chloe, with her family. Ashley has one older sister, Shaylene Marie Benson. Shay, as what her family calls her, was born on August 25, 1988, just a year before Ashley, in Long Beach, California. She graduated from Esperanza High School in 2007. She was a cheerleader for the NBA team Los Angeles Lakers from 2011 to 2012. Before that, she has danced for several WNBA shows and appeared in a couple of episodes in the TV series Dance Revolution as herself in 2006. She then played a part of the made up cheer team “The Sea Lions” in the movie franchise Bring It On: Fight to the Finish in 2009. The following year, she appeared in an episode of The Nightlife as a dancer. She also teaches dancing lessons and has appeared in a few music videos and commercials. Since 2008, she has been a Certified Pilates Instructor. She has worked in Yoga Works, Equinox Sports Club, and Pure Barre as an instructor and a coordinator/manager. Currently, she is the Pilates Coordinator and manager of the Equinox Sports Club in Newport Beach in California. It is said the Ashley and Justin have dated around 2008 to 2009. She appeared in his music video, Blacklight, as his love interest. They were spotted a couple of times and even celebrated his 21st birthday together. They were seen in the performance of KA by Cirque du Soleil in Las Vegas. The couple is said to have broken up due to complications in their relationship. Ashley and Ryan have been in an on and off relationship since January 2011 up until 2016. Ryan Good is a producer and entrepreneur and was also the “Swagger Coach” of famous popstar, Justin Bieber. Their first split was confirmed by Ashley in 2013 in an interview with Seventeen Magazine. But, in 2014, Ashley was seen hanging out with Ryan again after giving their relationship another go but broke it off again in 2015. Later in 2016, they were seen celebrating the Fourth of July together by wakeboarding with their close friend and Ashley’s “little brother” Justin Bieber. That was the last time that the couple were seen together and is said to have broken up for good. James Franco is another famous actor in Hollywood, artist, and a screenwriter. The two first met when they worked together for their movie Spring Breakers. Cozy photos of them were seen online and their display of affection during the after party of Spring Breakers was noticeable. They were also seen holding hands at the Haunted Hayride. 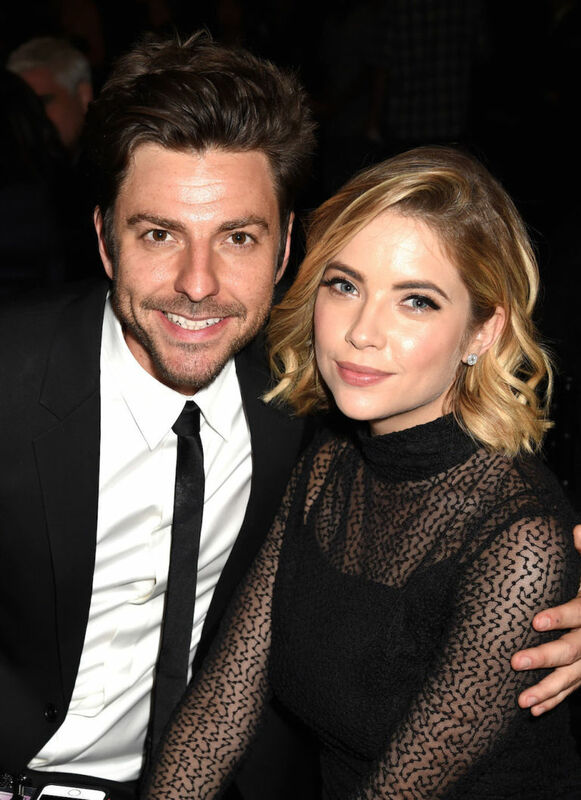 Although not a real relationship, Ashley has been rumored nonstop to be dating her romantic tandem in Pretty Little Liars, Tyler Blackburn. Coincidentally, both of them appeared in Days of Our Lives but in separate episodes. Tyler is a singer, actor, and model who started in show business in 2002. He is also California-grown. The two met and got along on the set of their TV show. He plays the role of Caleb Rivers, Ashley’s love interest. The two share sweet photos together on Instagram and are fond of exchanging sweet thoughts in Twitter. They were seen hanging out at the Coachella Music Festival in 2013. Their closeness has brewed rumors about their relationship but both have shut down rumors saying they can’t see themselves dating each other. Among all her co-stars in Pretty Little Liars, Ashley is most close to Shay Mitchell. The duo dubbed themselves as “ButtahBenzo” that came from both their nicknames, Shay Buttah (butter) and Ash Benzo (Benson). Fans would always wait for their Livestream sessions where they would do anything and everything that comes to their mind. They would also post videos of them dancing, goofing around, and pranking their castmates. Another admirable thing about the two is their joint vacation Maui with their respective beau back then who both had the first names of Ryan. In 2016, after wrapping up Pretty Little Liars, both girls celebrated the bachelorette party of their co-star Troian Bellisario in Europe. Aside from that, Ashley also flew to the set of Cadaver to celebrate Shay’s wrapping up of the film. In the beginning of her career, Ashley started off with small roles, such as being one of the six girls in 13 Going 30 until she was signed a 3-year contract with Days of Our Lives. She played her character from November 12, 2004, to May 2, 2007. Her role in the soap opera came to an end when Ashley chose to discontinue playing her character in order to pursue bigger roles, such as the one she had in Bring It On: In It to Win It. The producers of the show wouldn’t allow her to do the film so she has decided to conclude her 3-year stay as Abigail Deveraux. She then played a witch for an episode of Supernatural in 2008 after her film made it big as a cheerleading movie franchise. Another cheerleading film that she starred in was Fab Five: The Texas Cheerleader Scandal. It was based on a true story that happened at McKinney North High School in Texas. The following year, she also starred in a short-lived ABC series, Eastwick which was based on the book The Witches of Eastwick. In 2009, she was cast Hanna Marin for the TV adaptation Pretty Little Liars. It was based on a book series of the same title that was written by Sara Shepard. She was the last to be cast among the main characters. Her character is one of the “It Girls” of Rosewood High that suffered under the stalking and tormenting of a mysterious persona called “A” after the discovery of their friend, Alison’s, body. She along with the three other girls try to discover what happened to Alison, unearthing more secrets and questions than they had expected. The show was one of its network’s top 5 telecasts and most watched series. 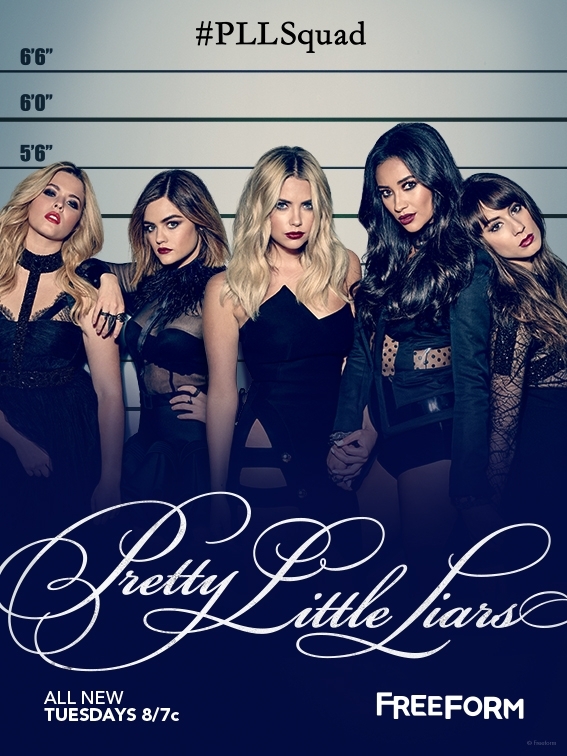 It is also the only ABC Family (now Freeform) show that has accumulated over 2 million viewers. The highest rating of the show is at 4.2 million viewers. ts official theme song, Secrets by The Pierces, was suggested by Ashley herself. Apart from Pretty Little Liars, also starred in movies and TV films like Chrismas Cupid in 2010. She then joined Vanessa Hudgens, Selena Gomez, and James Franco in Spring Breakers. She also appeared in an episode of How I Met Your Mother in 2013. She has also played the role of Emma Taylor, a girl being stalked through technology in the thriller and horror film Ratter. She then played Lady Lisa in Pixels in 2015 and as Margaret in Elvis & Nixon in 2016. Ashley had two known properties. A 4-bed and bath Mediterranean villa in Beverly Hills and a chic 3-bed and bath bachelorette pad in West Hollywood. Both of these properties were sold; her villa in 2015 with a selling price of $4.4 million and her pad in early 2017 for $2.7 million selling price. This was before she has fully relocated to the Big Apple. During her time filming for Spring Breakers, Ashley was seen riding an Audi S5. She has been driving the car since 2012. But, later in 2015, she was already seen driving a brand new black Range Rover. Additionally, she has won awards as an actress and shares awards with the rest of her cast in Pretty Little Liars. She also shares Choice TV: Chemistry with Tyler Blackburn. With all these works in show business plus her personal profit, Ashley has a total net worth of $6 million.